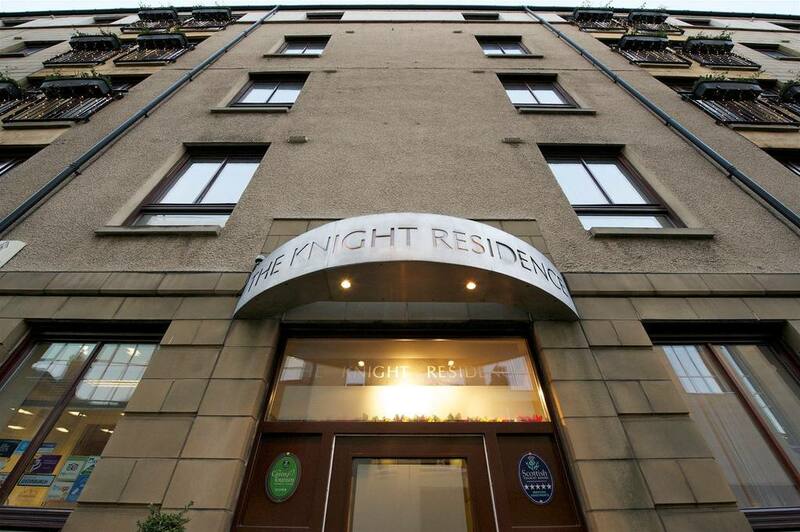 The Knight Residence is a building of luxury serviced apartments in a quiet area of Edinburgh, not far from Grassmarket and the newly renovated Quartermile area. .We were then given a full tour of our apartment. They range from small one-person studio apartments, to larger two-bedroom ones that can sleep four. Ours was a two-bedroom one, and it also had a bathroom, living room and kitchen leading off of a long hallway. Everything was immaculate and stylishly decorated in a simple and modern way. All guests are left with a welcome hamper in the kitchen, containing milk, fruit juices, bread, jams and marmalades, cereals and shortbread; and the kitchen has a full-size fridge and everything else you would need to cook and cater for yourself. There were a selection of DVDs in the living room that we could watch, plus an extensive library next to reception where you can choose extras ones to rent for £1-£2. This is the perfect place to stay on a visit to Edinburgh if you like your privacy and doing things for yourself. It was very much like a private flat, and we even had our name on the door, and on the apartment buzzer on the street outside. There is a Sainsburys Local just across the road from the building that stocks a good selection of food; plus you are just a 6-7 minute walk away from the Quartermile complex of restaurants if you feel like a meal out. 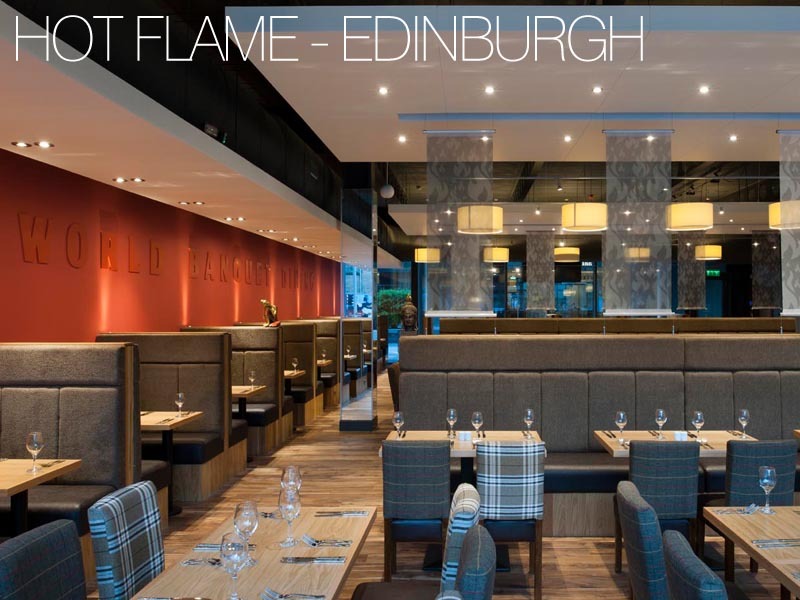 We were enjoying the peace and quiet of not having staff fuss over us, so we opted to continue with this by eating at the Hot Flame World Buffet at Quartermile. This place is phenomenal. The staff are so friendly and helpful, and once they have explained how it works, you are left to choose your own food and go back to the buffet as many times as you want. 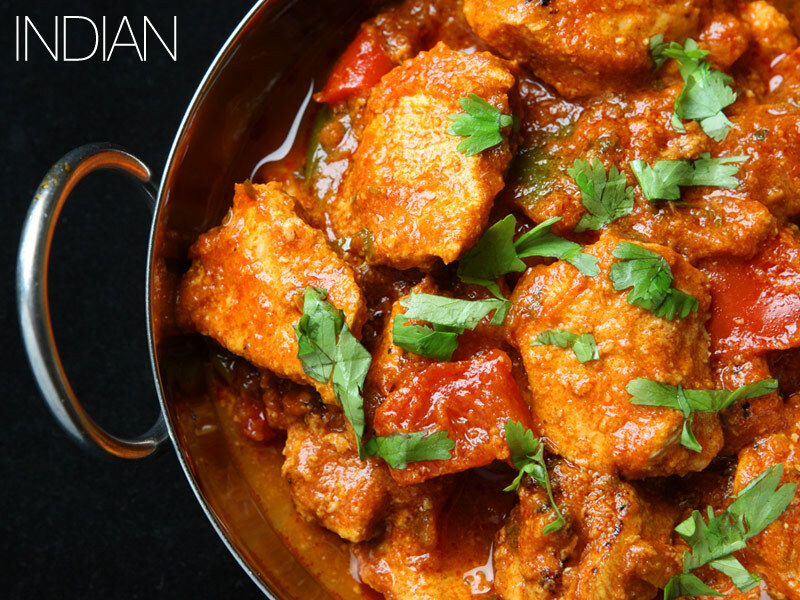 There is a huge selection of cuisines, including Mexican, Italian, Chinese, Thai, Indian and Western, and every dish is unique and prepared by chefs specialised in that cuisine. Our favourites were the Indian and Thai curries- each were completely unique in their flavours, and the meat in them was tender and cooked to perfection. There was plenty of naan bread available at the buffet; but if you would prefer a fresh or flavoured naan, they'll knock one up just for you. Once you've eaten as many starters and main courses as you can manage, you must head to the chocolate fountain which they have on every night. Who knew that cheesecakes covered in molten chocolate (as invented by us) could be some amazing.